Spring means one thing: it’s time to take the Bee Informed Partnership’s annual Colony Loss and Management Survey! The information that you provide will be invaluable to our understanding of honey bee health around the country. 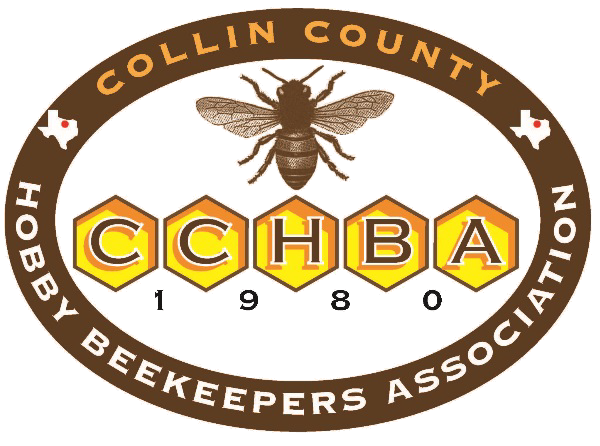 Copyright © 2018 Collin County Hobby Beekeepers Association. All Rights Reserved. For comments on website content, please contact our Webmaster.